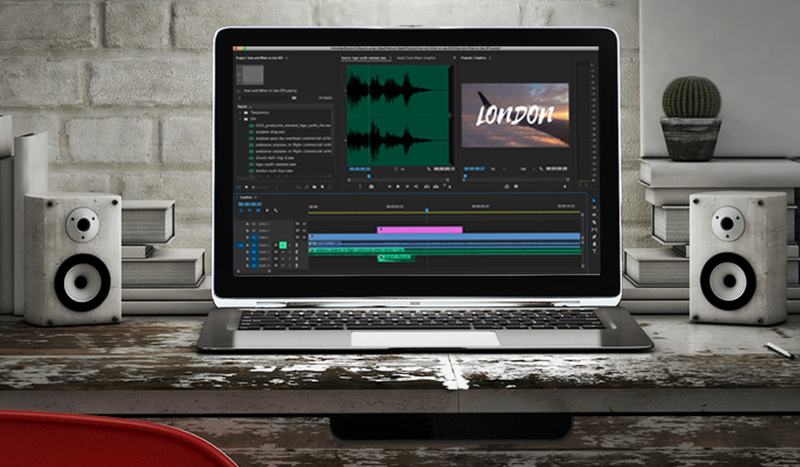 Learn to control your audio mix at the clip level using Adobe Premiere Pro’s clip mixer panel in three easy steps with this video tutorial. 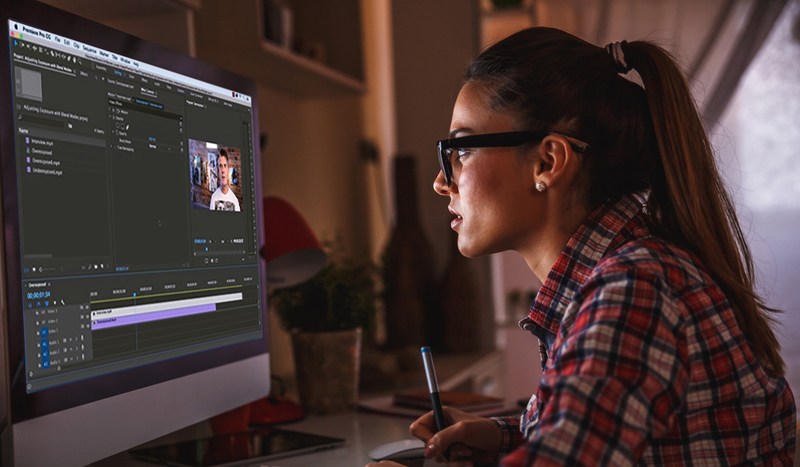 Improve the workflow on your next editing project with a bird’s-eye view of your Adobe After Effects project using flowcharts. 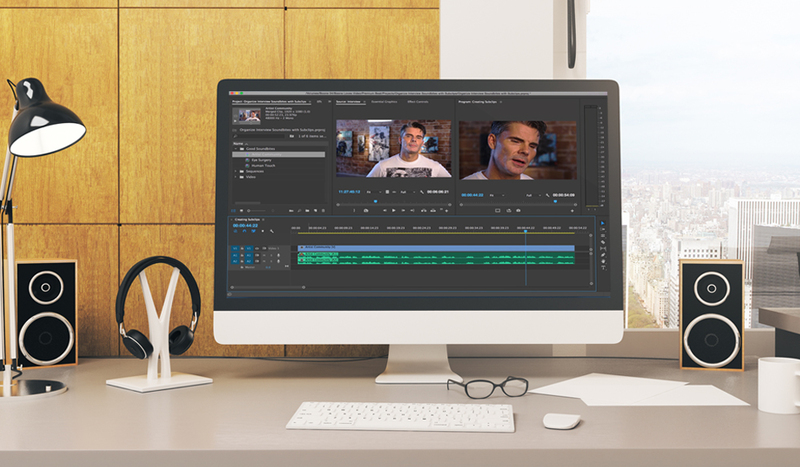 Learn how to streamline your interview edit workflow with subclips in this Adobe Premiere Pro video tutorial in three easy steps. 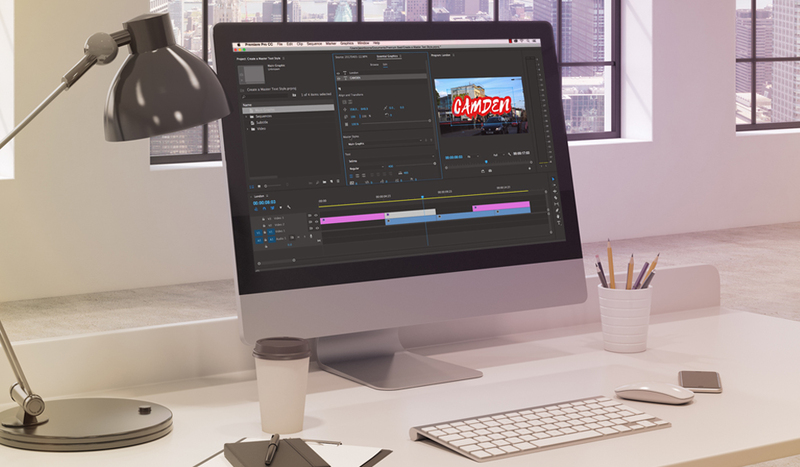 Adobe Premiere Pro’s new Essential Graphics panel offers a drastically different workflow from the Title Tool panel. 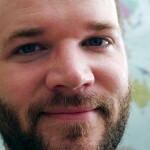 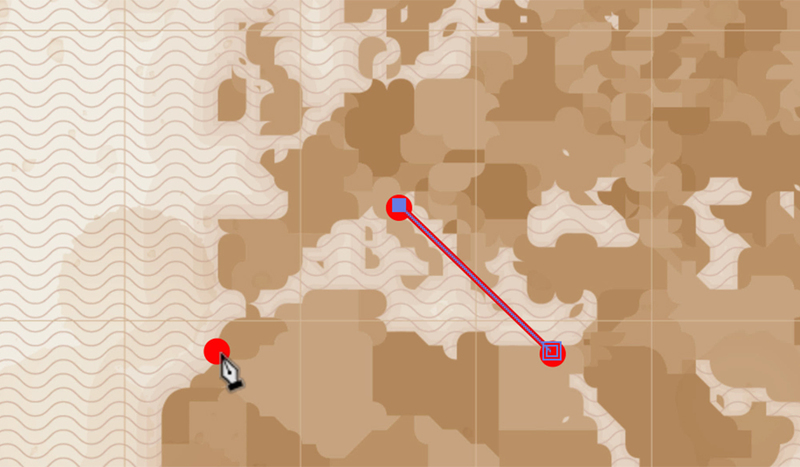 Adobe’s Capture app can instantly turn your drawings into vectors using your phone’s camera. 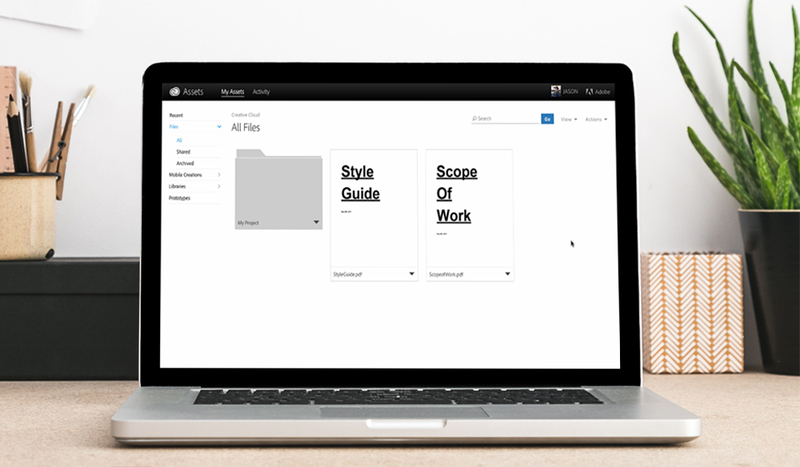 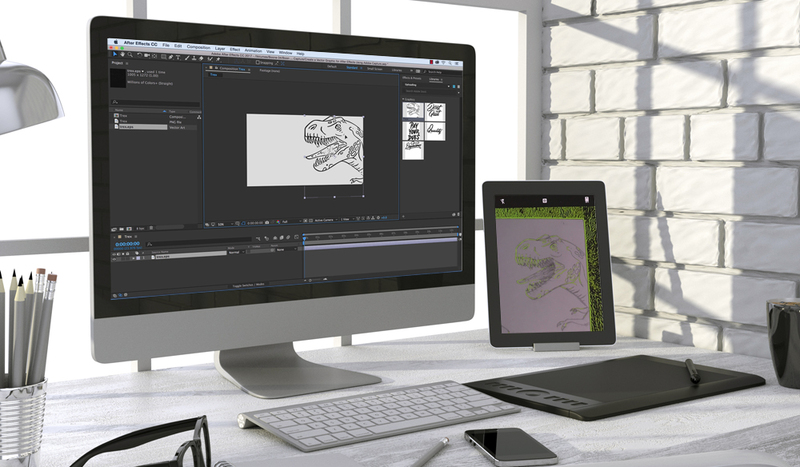 Now you can take your After Effects projects everywhere. 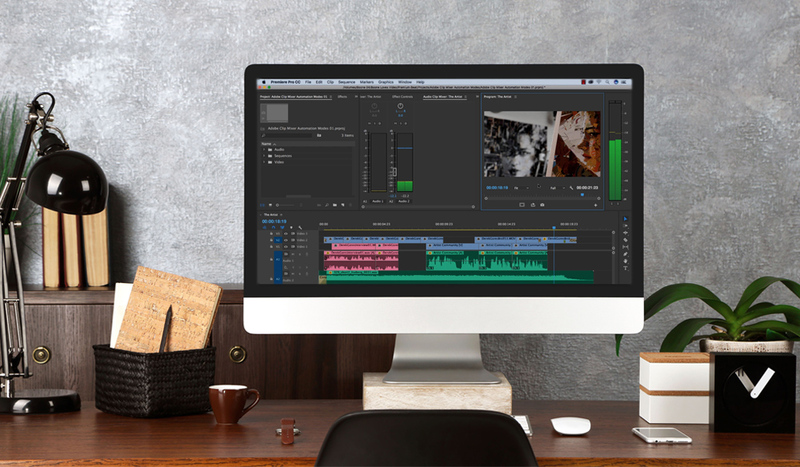 Your Creative Cloud account allows you to store, manage, and share your videos, project files, and more online. 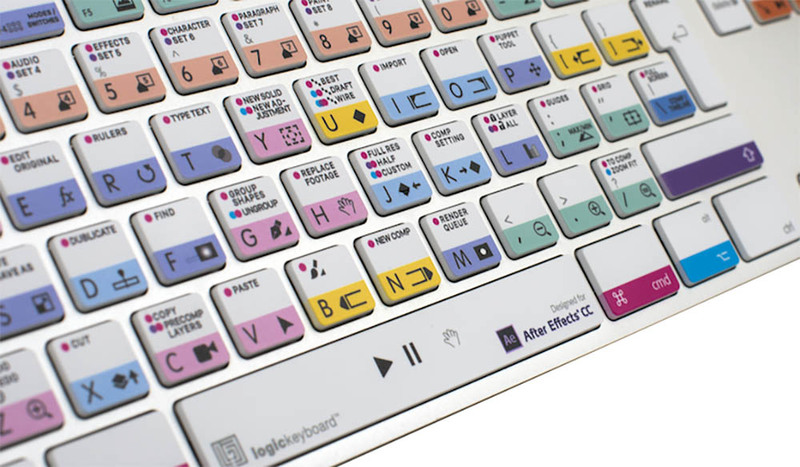 Harness the power of modifier keys with this new After Effects keyboard. 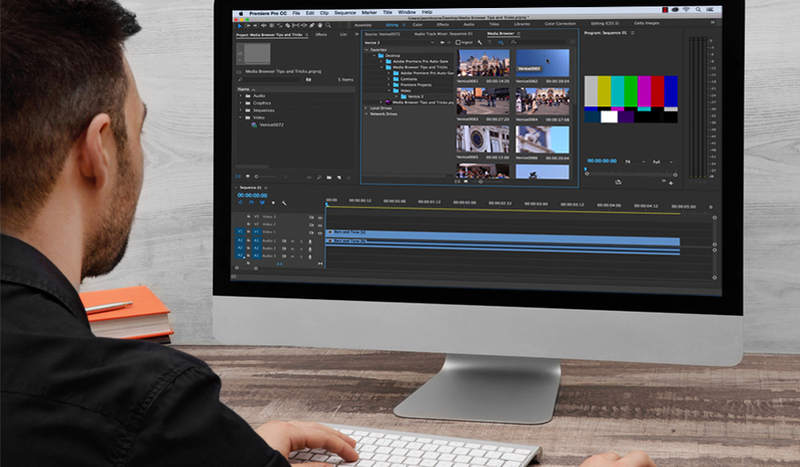 Improve your workflow by importing with Premiere’s Media Browser panel. 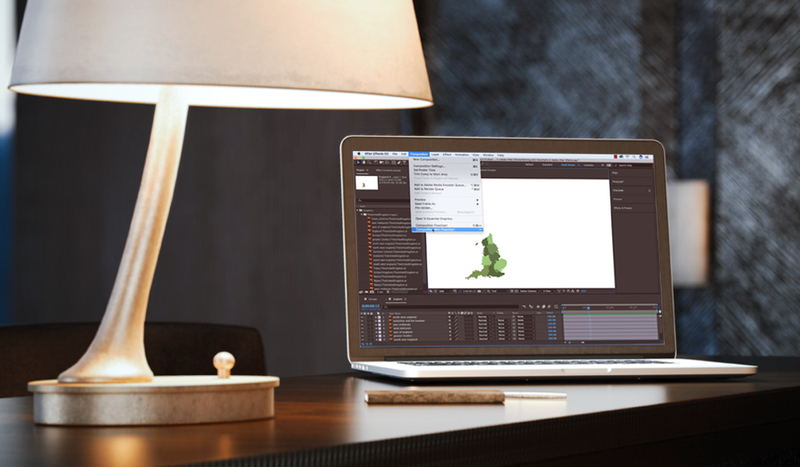 Learn how to bring a map to life in After Effects with these animation tips and tricks. 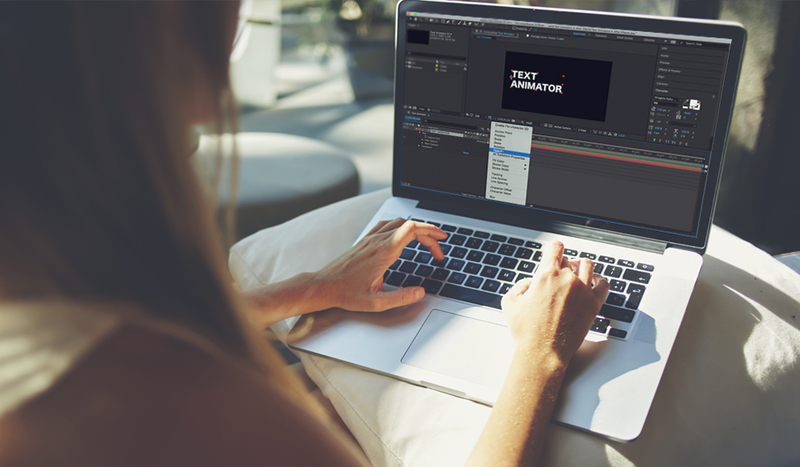 In this video tutorial, learn how to control text in After Effects with text animators in three easy steps.